WHY IS VOTING SO IMPORTANT? 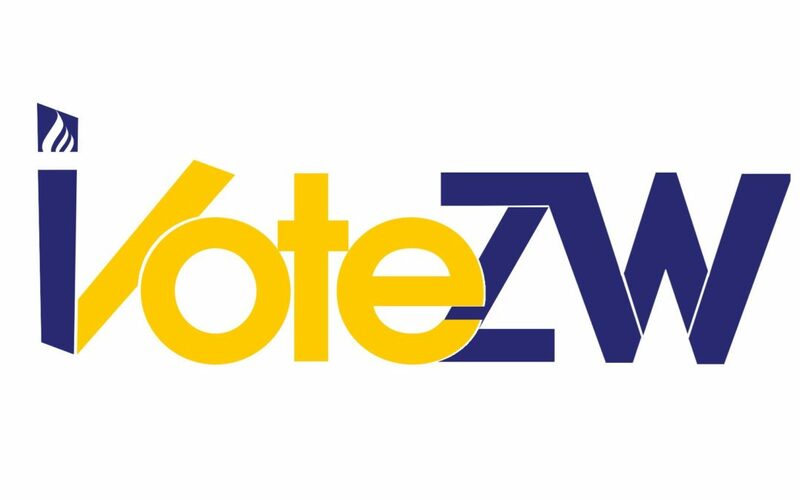 As we shift into fifth gear just in time for the Elections, we take a look at how you can get involved in the #iVoteZW campaign. The initiative is grounded in the thinking that if election information is simplified, easily accessible, packaged in visual infomercials consistently aired in high traffic areas and being articulated by personalities that communities look up to and connects with, more citizens will be motivated to get out and vote on Election Day. You can see the rest on Go Zim’s homepage. Got it? Great – see you at the polls! Go Zim is here to help you, your friends and family know where, when and how to vote. For WhatsApp updates, send “Subscribe” to +263 77 4915091. © Go Zim. All rights reserved.